06/13/2017 9:24 PM - CLEBURNE, Texas -- K.C. Huth knocked an early ground-rule double, but Salina jumped on the Railroaders early and often en route to a 7-0 win at The Depot Tuesday night. Salina scored once in the second inning before Huth�s two-out double to left-center, forcing Shawn Zarraga to stop at third instead of scoring before Alex Polston struck out to end the inning. 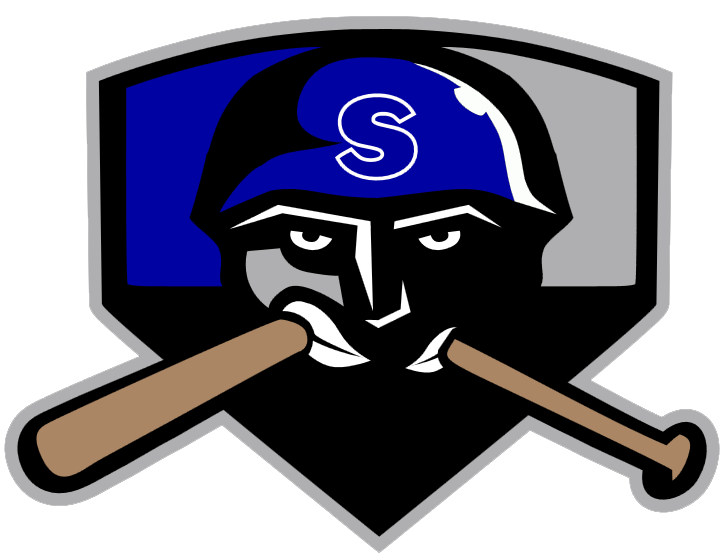 Salina then scored three times in the third -- including a two-run home run from former Railroader Kewby Meyer -- along with a run in the fifth and a pair in the seventh to end a 22-game losing skid. The Railroaders managed just three total hits with 10 strikeouts against three Salina pitchers, and Cleburne starter Jorge Martinez didn�t make it out of the third inning after surrendering four runs on four hits with two walks and a pair of strikeouts. 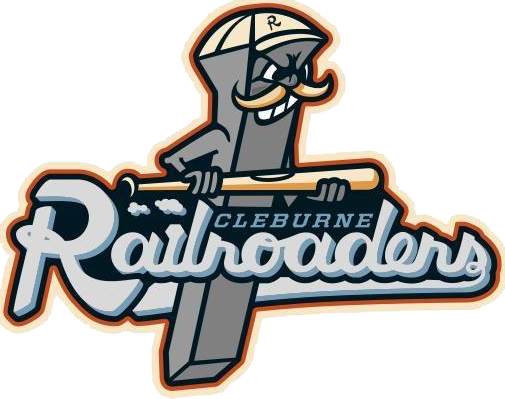 Dylan Mouzakes made his Cleburne debut after being acquired by the Railroaders in a trade over the weekend and gave up a run on four hits over 3.1 innings -- ending the Cleburne bullpen�s scoreless streak at 34.1 innings. Game three of the four-game set is scheduled for 7:06 p.m. Wednesday night. It�s plush mini- cow giveaway night courtesy of Chick-fil-A, and tickets can be purchased at www.railroaderbaseball.com or be visiting the box office at the main gate of The Depot.